Boerge Hemmerling, an assistant professor of physics and astronomy at the University of California, Riverside, has received a five-year grant of nearly $1 million from the National Science Foundation to study "Nonlinear Optical Properties and Novel Quantum Phases of Polar Molecules in Optical Lattices." Hemmerling is the grant's principal investigator. Shan-Wen Tsai, an associate professor of physics and astronomy, and Christopher Bardeen, a professor of chemistry, are co-principal investigators. The trio will research the use of "optical trapping methods" – techniques that trap particles using light – to prepare molecular assemblies where parameters, such as molecular spacing, degree of order, and orientation, can be tuned by external fields. "Controlling complex quantum systems, such as molecules, is one of the next big steps in developing novel quantum technologies," Hemmerling said. "To develop novel molecular materials, we need to be able to synthesize their constituents and assemble them under carefully controlled conditions. 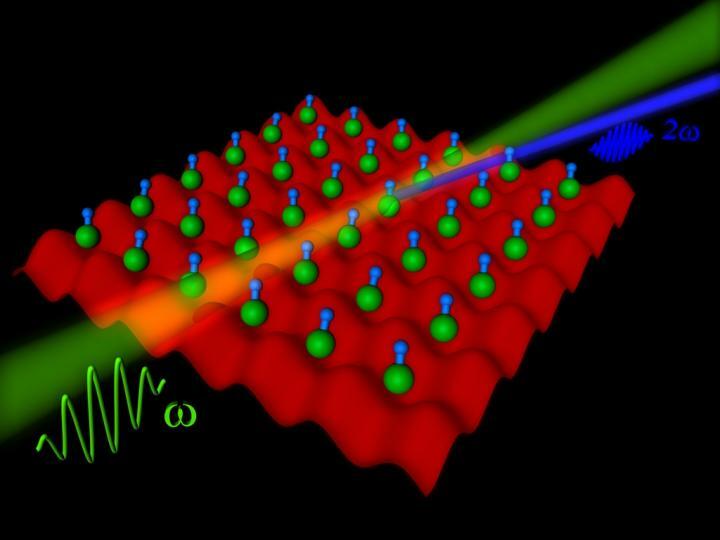 The optical trapping methods we plan to use will allow us to study the basic properties of solid-state materials in a cheaper, more flexible way."